Dany Diogo is the Coordinator of the Geneva Academy’s three master's programmes: the LLM in International Humanitarian Law and Human Rights, the Master of Advanced Studies in Transitional Justice, Human Rights and the Rule of Law, and the Executive Master in International Law in Armed Conflict.  He joined the Geneva Academy in September 2013 as Assistant to its master programmes. He has also assisted the Geneva Academy’s Manager of Policy Studies and the Co-Directors of the Master in Transitional Justice, Human Rights and the Rule of Law. 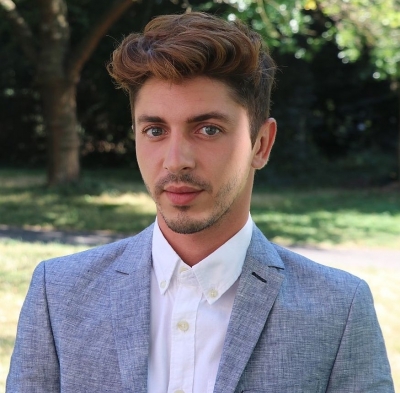 Dany Diogo holds a degree in Information and Communication from Université Lumière Lyon 2 and a CAS in Human Rights from the University of Geneva.